This topic has 2 voices, contains 4 replies, and was last updated by evhua 93 days ago. 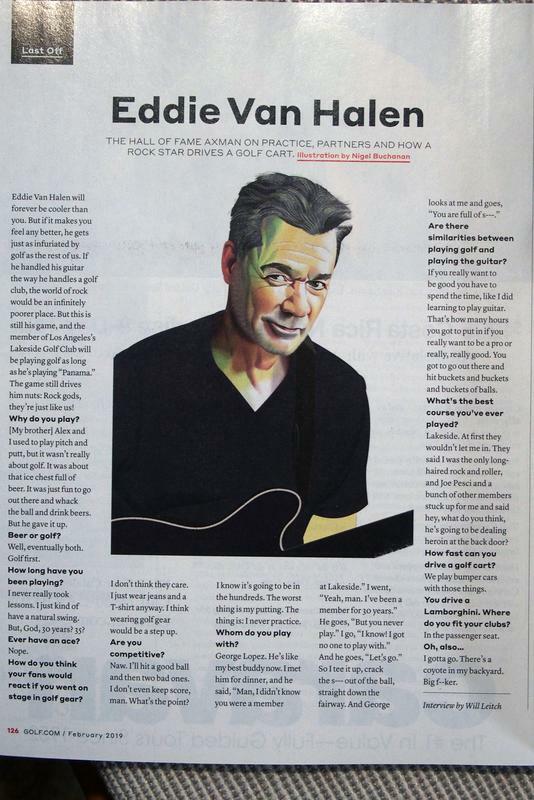 The Feb issue even visits with Eddie Van Halen — yes, that Eddie Van Halen. Big golfer. …well Eddie …as a golfer…c’mon…good news for 2019. 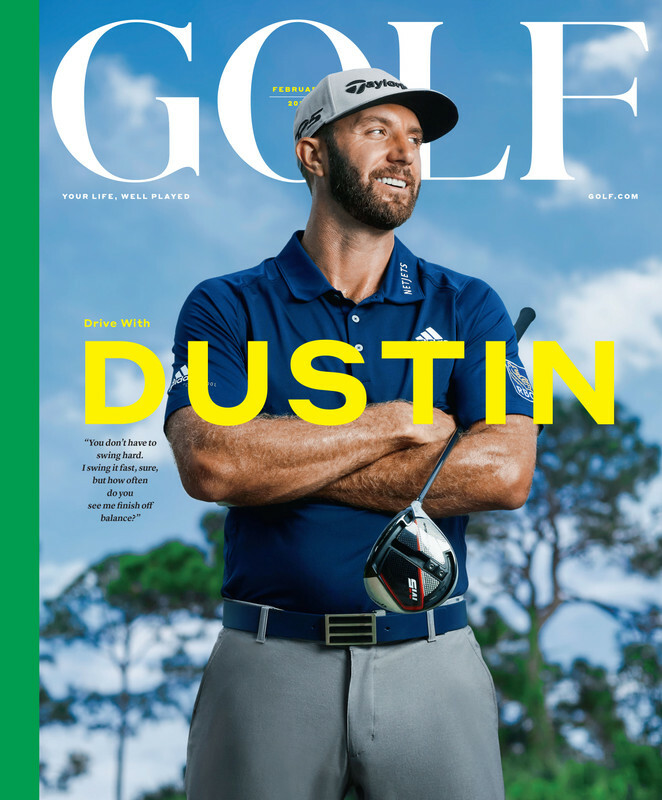 It’s a one-pager, fluff, mostly golf-related.